Salford, UK. 19 September 2013. A well-designed metal detection system will help manufacturers keep potentially damaging metal contaminants out of their production processes and finished consumer products, avoiding litigation, adverse publicity and damage to the reputation of the manufacturer. 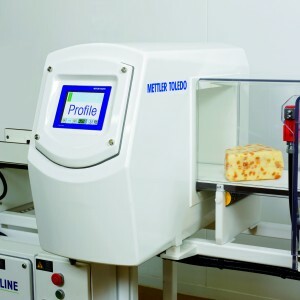 Gaining the most benefit from sensitive metal detection equipment requires an understanding of system components and operating principles, so to provide guidance on optimal metal detection system design and operation, METTLER TOLEDO has published a new white paper entitled “Foreign Body Detection: Metal”. 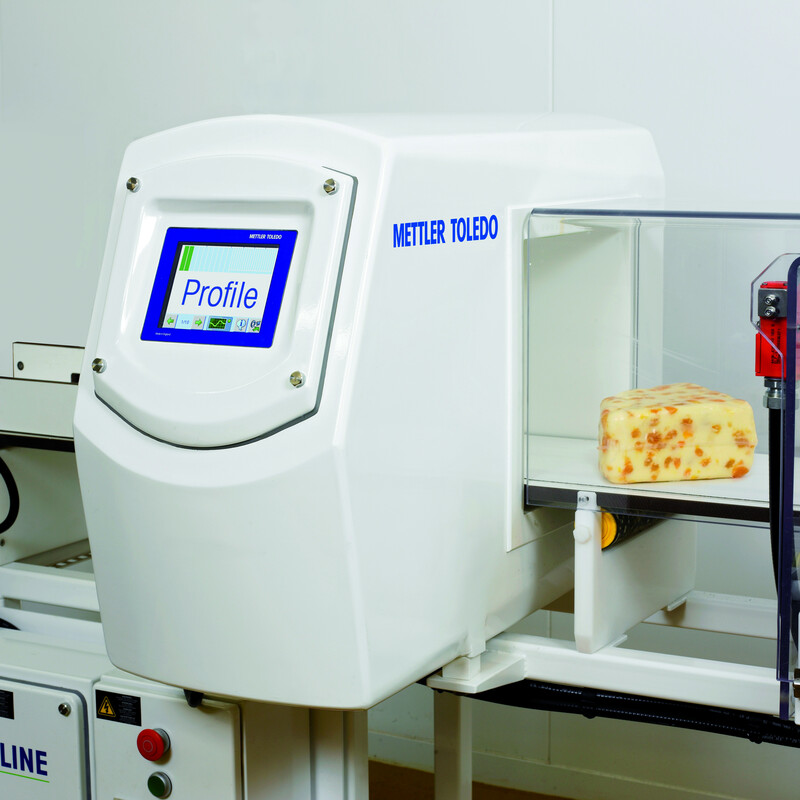 This addition to the company’s extensive collection of thought-leadership resources gives an overview of how a well-designed metal detection system will help food manufacturers avoid costly contamination errors. Despite widespread metal detector use, few guidelines are available to help users evaluate equipment reliability. Factors that help ensure actual “production line” system effectiveness include ease of set-up, mitigation of drift/erratic detection, and elimination of false rejects—without constant attention to maintain sensitivity standards. Critical elements such as balance stability/vibration immunity and reject mechanism design must be considered to provide reliable detection. When they are, a metal detection system can help manufacturers prove due diligence and meet an expanding series of retail-driven practice codes while keeping their customers happy with the finished products.